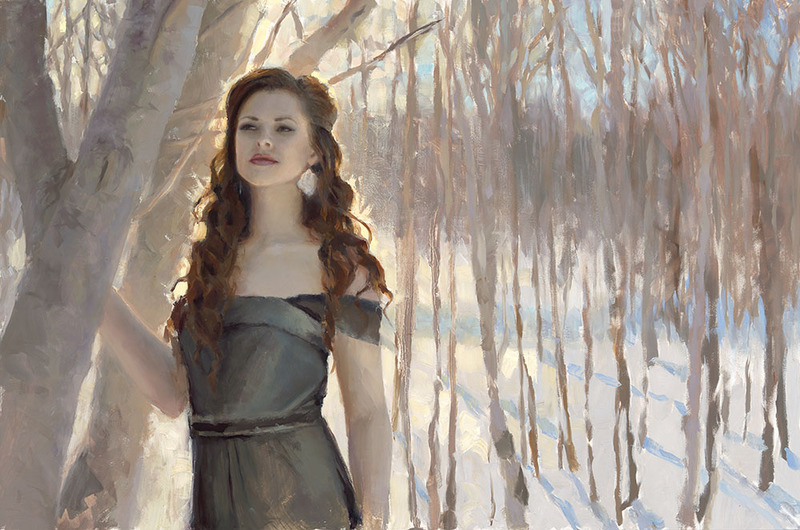 This week we have a round up of our favorite recent figurative classical oil paintings. This group of artists shares a high degree of technical accomplishment in rendering the human form, while still leaving the brushstrokes room to expressively shine. Hopefully you find their portrayal of the figure in oils as inspiring as we do! This lovely piece by artist Karen Whitworth really captures the sense of soft wintery light beautifully, and her mysterious woman has an ethereal glow that is simply stunning. Its always exciting to see what Whitworth will bring us next! In case you’re inspired by her work to sharpen your own painting skills, she offers workshops around the region. 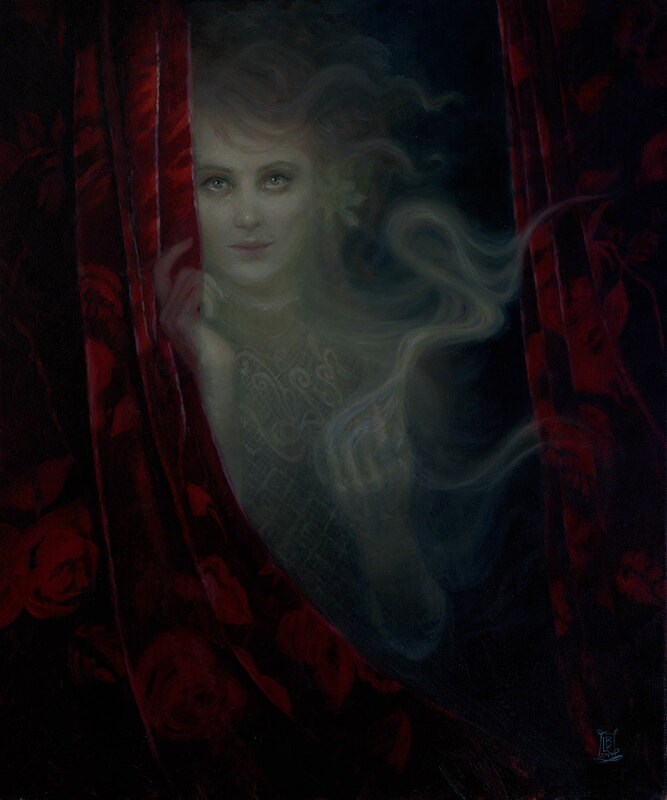 Oil painter Carla Paine‘s effortless and subtle brushwork adds to the delightful complexity of this mysterious painting. Paine lives and paints on a small farm located on a peninsula just north of Olympia, Washington. Her studio, an old farmhouse from the early 1900s, along with the expansive landscape offered by the property, allow her fantastic opportunities for landscaping, while her proximity to the city enables detailed work from live models. 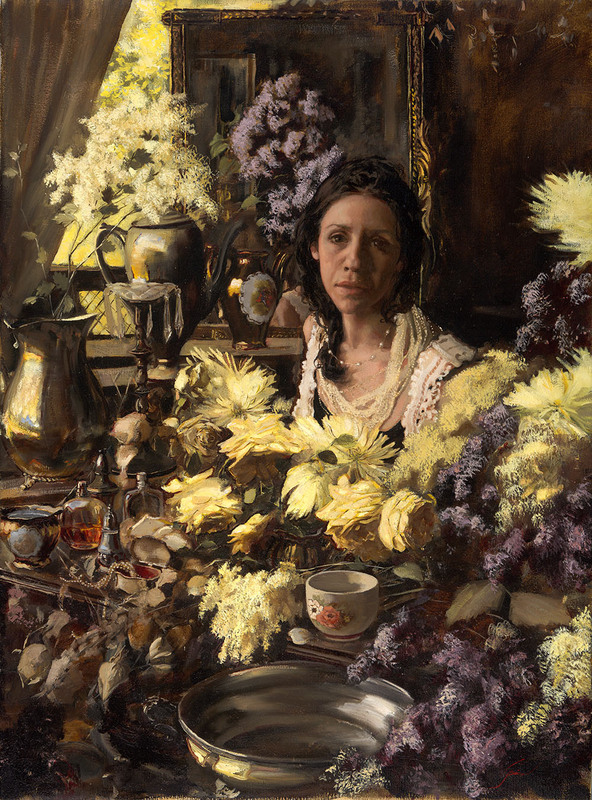 She trained at the Art Institute of Chicago, and the Florence Academy of Art in Italy. Last but certainly not least we have a lovely new figure study by one of our constant favorites Chris Sheridan. Sheridan continues to push and perfect his painting craft, and his handling of the human form is confident and beautiful. We’re excited to see what new works are born from these studies down the road. That’s it for this feature on “The Figure in Oils”! Have a great and art-filled weekend!